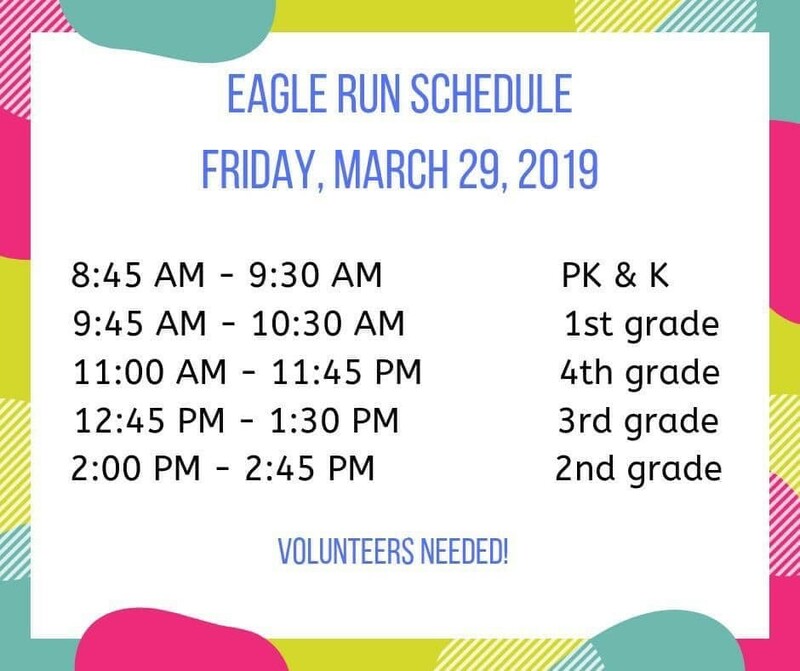 Eagle Fun Run 2019 is this Friday, March 29th! We are so excited for our number 1 fundraiser, and our kids are super excited as well. Want to be a part of the fun? 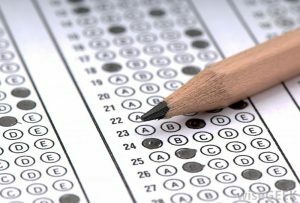 Sign up here to help out!